and state-of-the-art technologies in optics. solutions that are reliable and user-friendly. The user’s experience and satisfaction are our ultimate priorities. After graduating in physics from Université Laval and obtaining his doctoral degree in physics at the University of Toronto, Daniel Côté completed two postdoctoral internships at the Ontario Cancer Institute and at the Wellman Center for Photomedicine of Harvard Medical School. 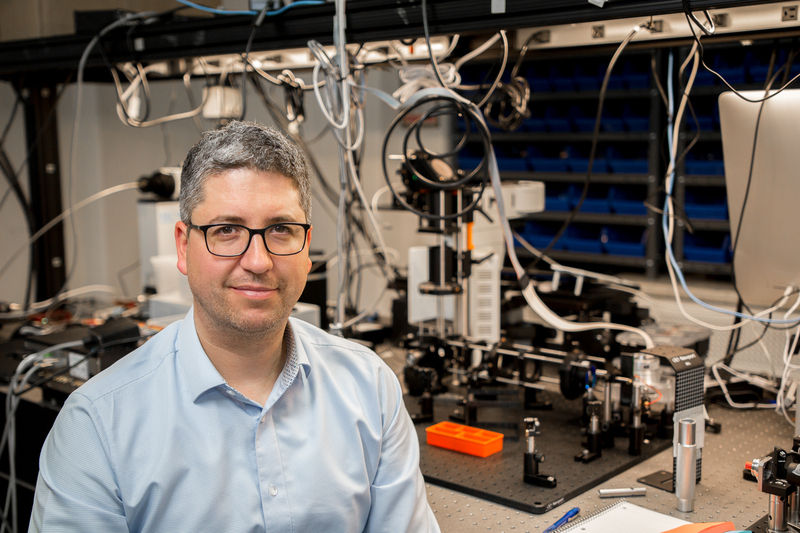 Full Professor at Université Laval, Daniel Côté is part of the Centre d’Optique Photonique et Laser (COPL) and also part of the Research Center of the University Institute in Mental Health of Quebec (CRIUSMQ) which hosts the Neurophotonics Center. He is also the chief technology officer for the Canadian Neurophotonics platform, in addition to being the director of Translational Photo-Medicine at the CRIUSMQ. Biochemistry graduate, Eric Lebel pursued doctoral studies in neuroscience. 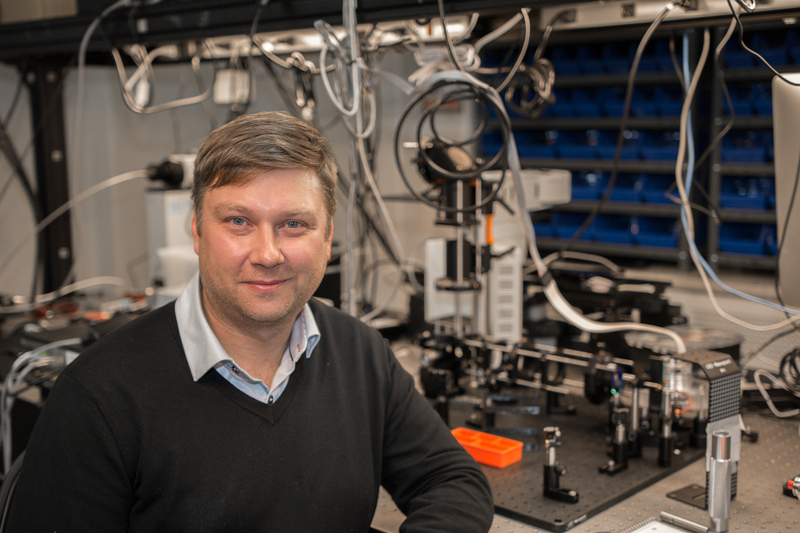 He subsequently joined a large optical company for over 10 years, where he held the role of specialist in scientific imaging, confocal and multiphoton microscopy. He then became regional director and was the Canadian liaison for R&D. 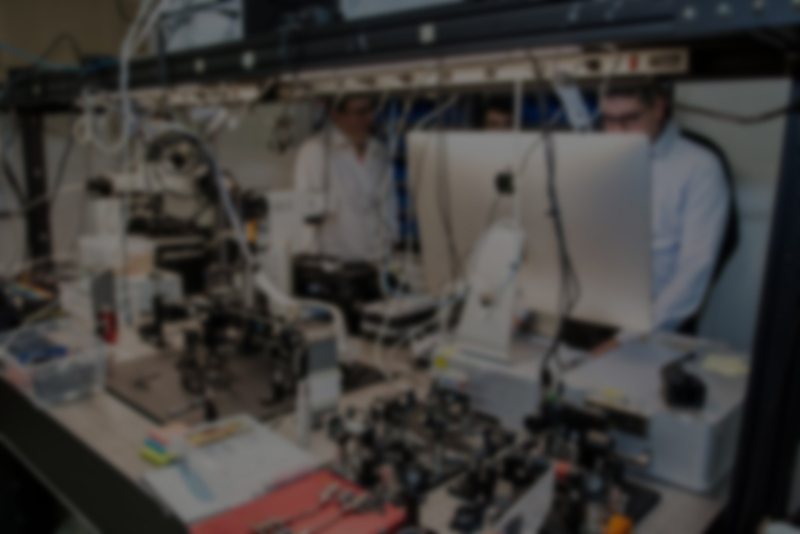 This experience enabled him to become a specialist in photonic and microscopy markets, with the critical knowledge to understand the needs of customers and how to address them adequately. Graduating in business studies at Université Laval, Mathieu Champagne was involved in startups, business growth and management for over 10 years. 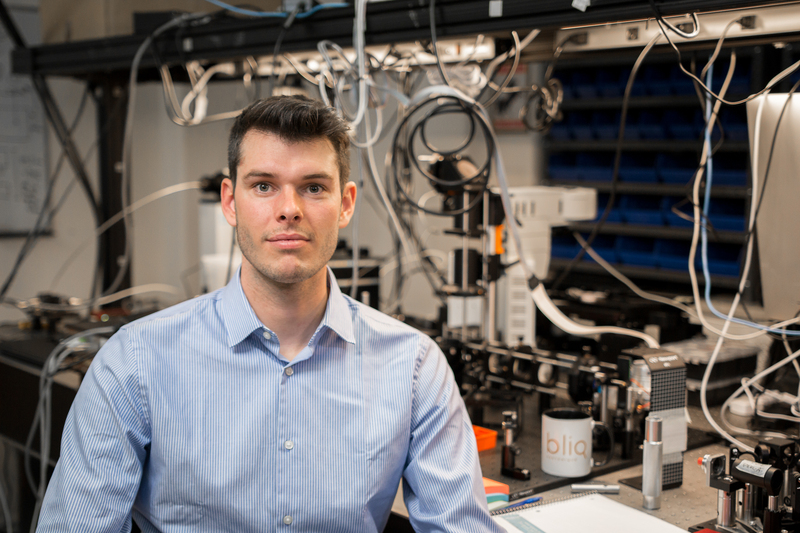 Passionate entrepreneur, Mathieu Champagne now uses his business expertise and network of contacts to the benefit of Bliq Photonics. His past experience has allowed him to gain valuable skills for managing all stages company growth. Benoit Aubé is an M.Sc. engineer in physics with more than 5 years of experience as a specialist in multiphoton imaging in the neuroimmunology group of the Hospital Center of Laval University (CHUL) in Quebec City. Benoît handles research and development as well as the design and fabrication of our imaging systems. B.Sc. graduate in biology from Université Laval and Université de La Réunion, Mariêve pursued master studies in axon guidance at McGill University. She became a microscopy specialist for one of the largest optical companies in the world. Mariêve next held the position of territory manager for almost 8 years in the same firm. Mariêve is now helping to intelligently grow Bliq Photonics’ influence in North America, Europe, Asia and Australia. Physics graduate from Université Laval, Steve pursued a master’s degree in astrophysics at the University of British Columbia and a Ph.D. in physics at Université Laval. 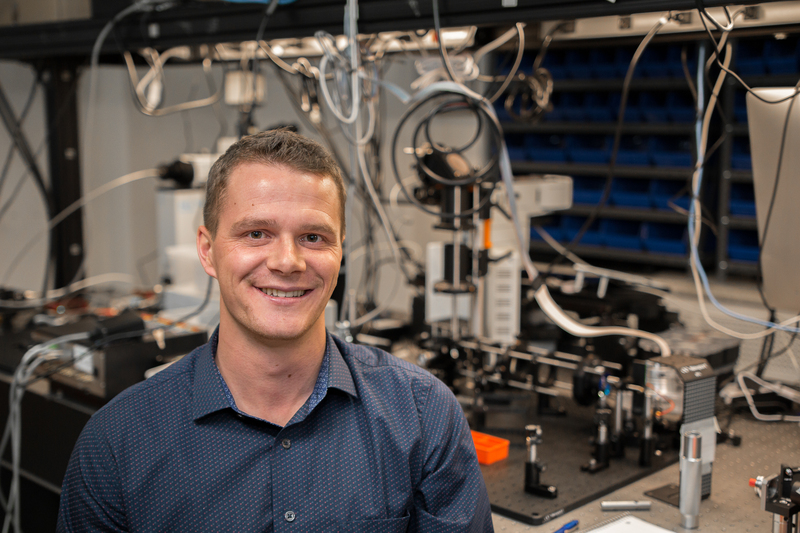 With his extensive knowledge of microscopy and programming, Steve is helping Bliq Photonics develop cutting-edge imaging and analysis software. Steve also actively participates in the development of custom software. Biochemistry graduate Alexandre pursued master’s and doctoral studies in neuroimmunology at Université Laval in the CHUL Research Center. 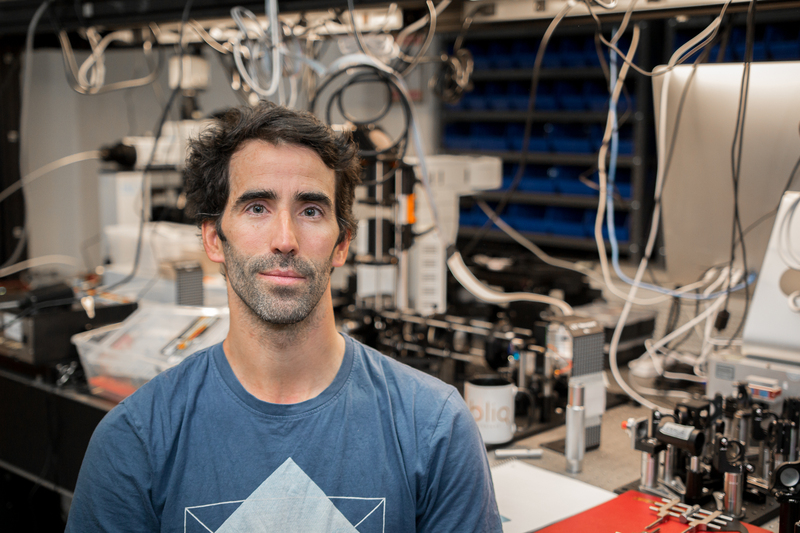 For more than 7 years, Alexandre developed a rich knowledge of widefield, confocal and two-photon microscopy and their applications for neuroscientists and immunologists. 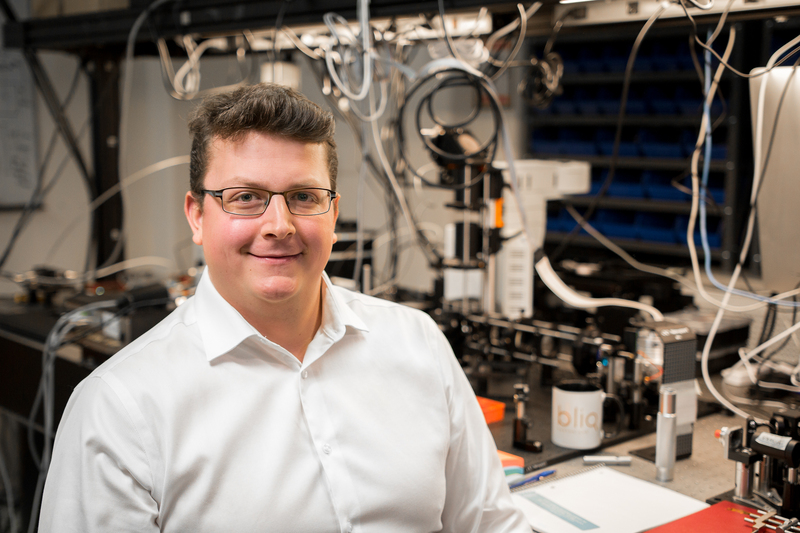 Alexandre is part of the R&D and marketing teams and helps develop strategies to validate and push forward microscopy solutions designed by Bliq Photonics. 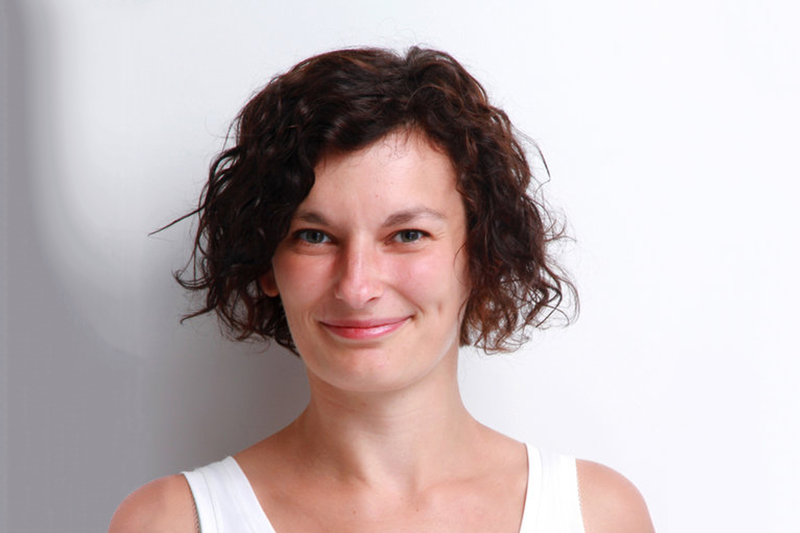 Physics engineering graduate from the Poznan University of Technology Alicja pursued a master in physics engineering at Poznan University of Technology and a PhD in physics at Université Axe-Marseille. 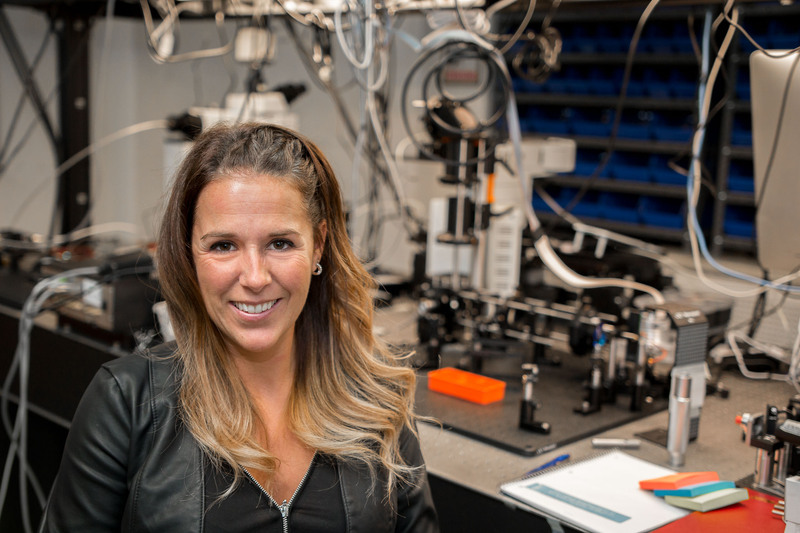 Her studies were completed by two post-docs, the first at the National Scientific Research Center in France and the second at the Neurophotonics Center in the “Centre de Recherche de l’Institut Universitaire en Santé Mentale de Québec” (CRUISMQ). 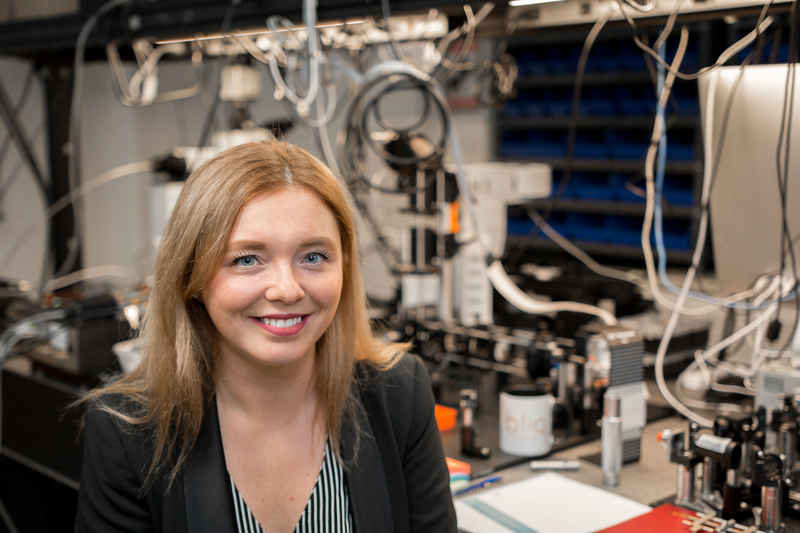 Alicja is part of the R&D team at Bliq Photonics and develops new imaging products. Currently finishing a bachelor’s degree in Public Affairs and International Relations at Université Laval, Mathilde is passionate about project development and communication. During her studies abroad, Mathilde has developed an acute awareness for business relations and growth. Mathilde is part of the business development team at Bliq Photonics and helps develop and grow the Japanese market. 2601 De La Canardiere Rd. We pride ourselves on the relationships we build with our clients. These are relationships that arise from Bliq Photonics’ vision. We work with you; we build the systems that you need, we develop the technology that you require and we help you push the limits of your research. Ask us how we can help you increase your lab performance in microscopy with our imaging solutions.